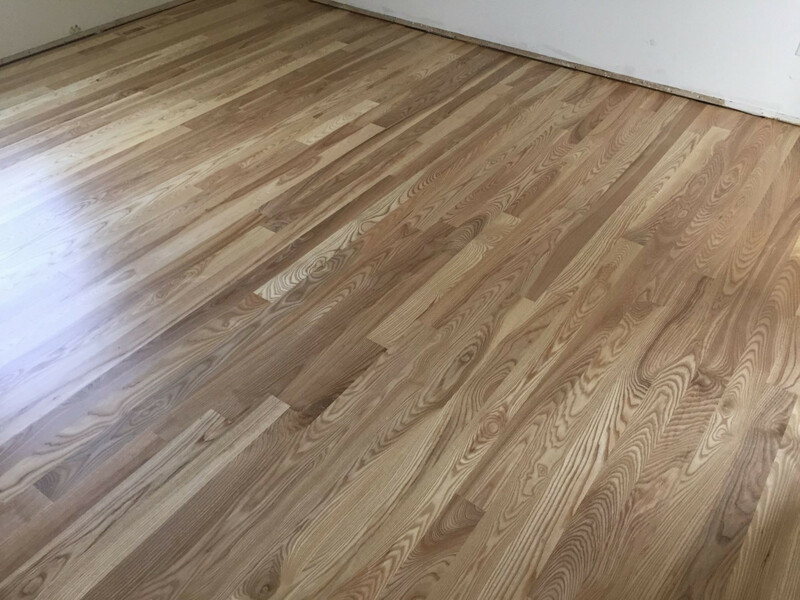 An important question we get asked often is "How do we take care of our wood floor" so here is a straight forward blog on how to properly take care of your wood floors, so they stand the test of time. 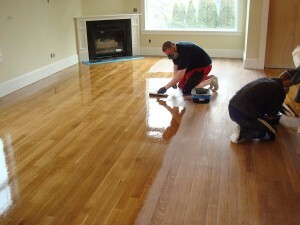 Doing any home renovation project takes alot of brain power and emotional stability, doing wood floors is no different. 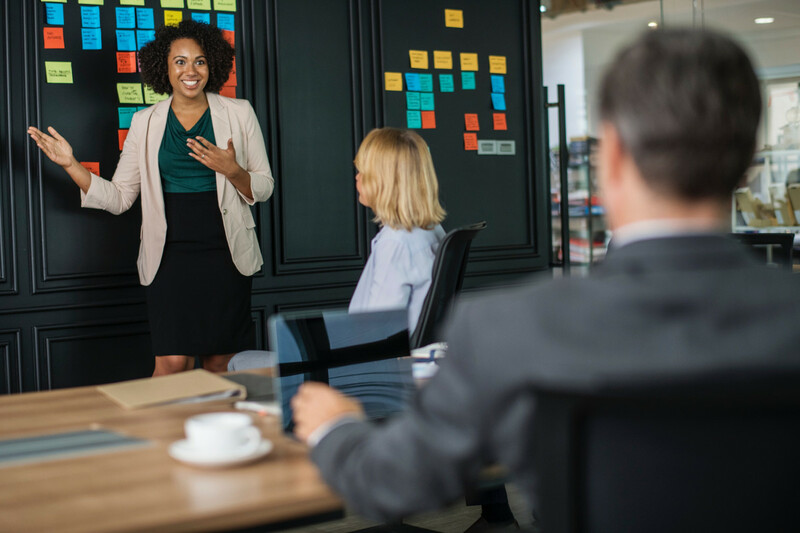 Make sure you pick a partner with a good record of business. Here are a a few great questions to find out who's the better choice. 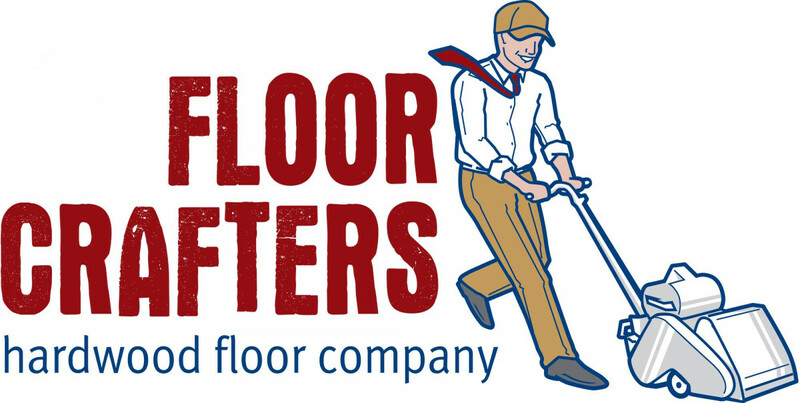 Aug 22, 2018 BLOG: What Makes a Good Wood Flooring Company? Aug 08, 2018 What Is BLOG: Luxury Vinyl Flooring and Why it’s The Next Best Thing? The wood flooring industry is always innovating and one of the best new products out there is Luxury Vinyl. Here is a quick run down on the new wonder flooring product. 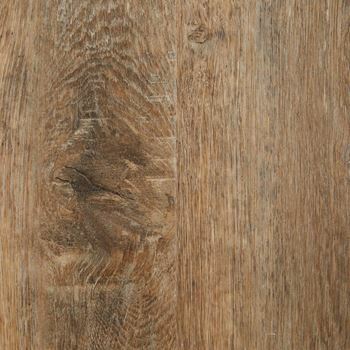 What Wood Flooring Products Should you Choose? 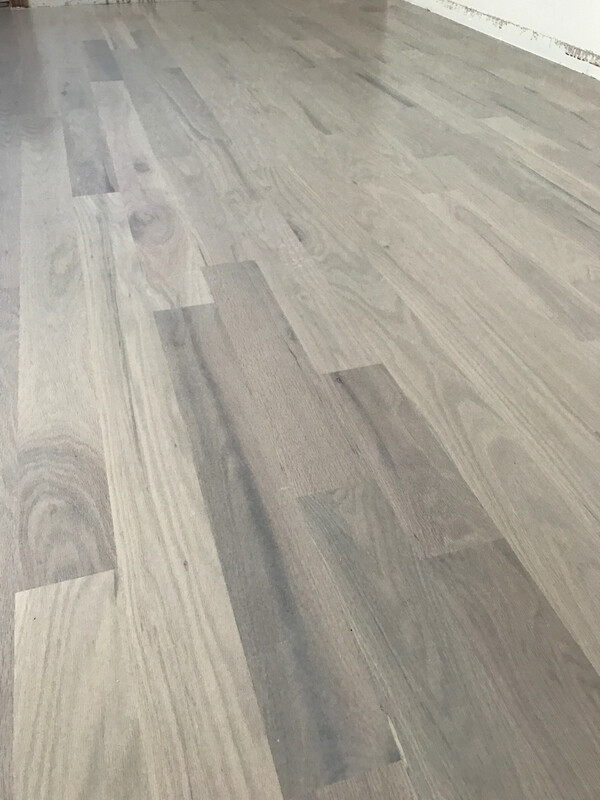 Jul 26, 2018 BLOG: What wood floor finishes are available? 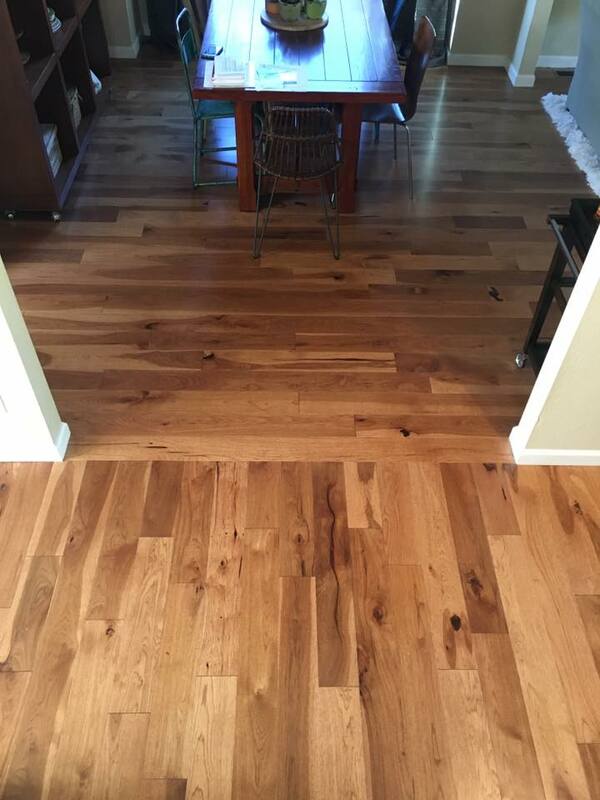 There are quite a few options when choosing a wood floor finish, read this and informed you will be. 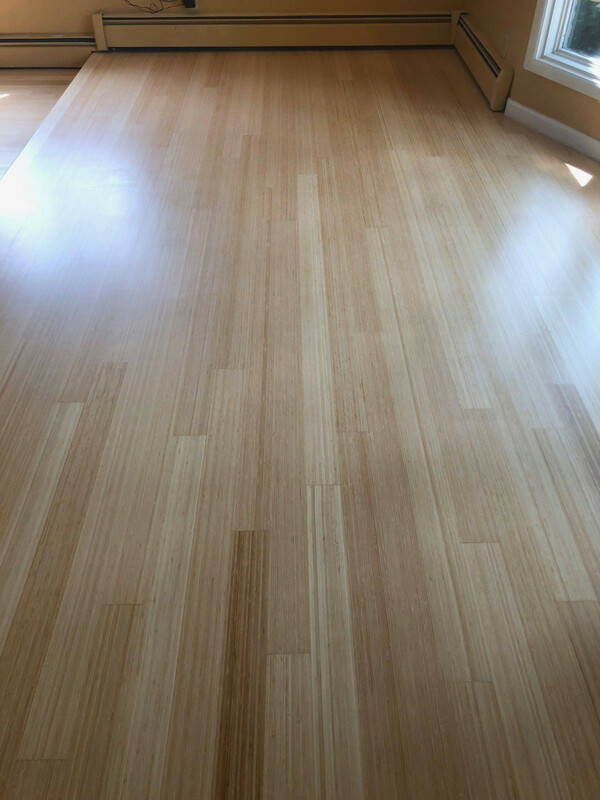 When hiring a wood flooring contractor you should now these 10 things. BLOG: There is a certain numbing of the brain when it comes to home re-modeling and especially when it come to choosing between hardwood and carpet. We hope this blog helps you choose what is right for you. 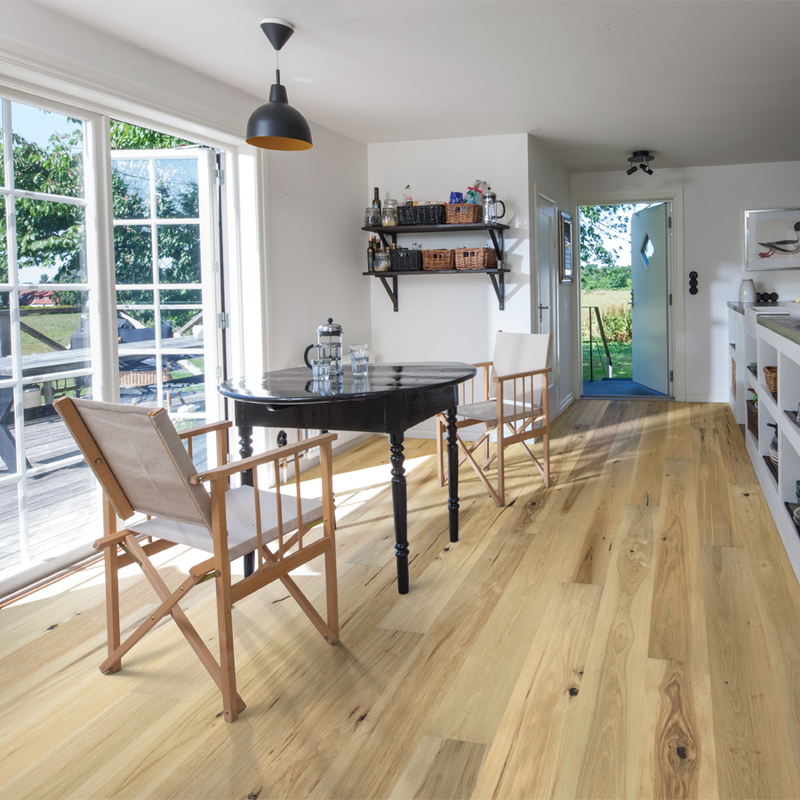 Make sure you have all the information when choosing your next wood floor.